Description: This naturally healing lip balm is made with fresh, natural, organic, local, hand-picked Calendula flowers. Calendula is a beautiful orange flower with may well know healing properties. Its natural properties can work as a great natural antiseptic, anti-microbial natural anti-inflammatory, anti-fungals. Naturally occurring carotenoids, and pro vitamin a help to soothe, heal and nourish skin. A safe, natural, gentle but effective, lip balm. It’s main base of olive oil which is soothing and protective. Studies have shown that it helps with the free radical damage that happens to skin from sun exposure. It includes lots of natural plant oils like vitamin e and jojoba which possess natural healing and soothing qualities. A great choice for external protection. It may be soothing on mild wind and sun burned lips. Use it to moisturize, and protect everyday, especially when outside in the elements of wind, sun and cold. Great for soothing Sun exposure from Skiing and Surfing. Use it throughout the day and before bed. All the essential oils used in this product are 100% certified organic, fair-trade, pure natural essential oils of peppermint or cinnamon. This provides a natural mild tingle sensation and fresh peppermint flavour, taste & smell. 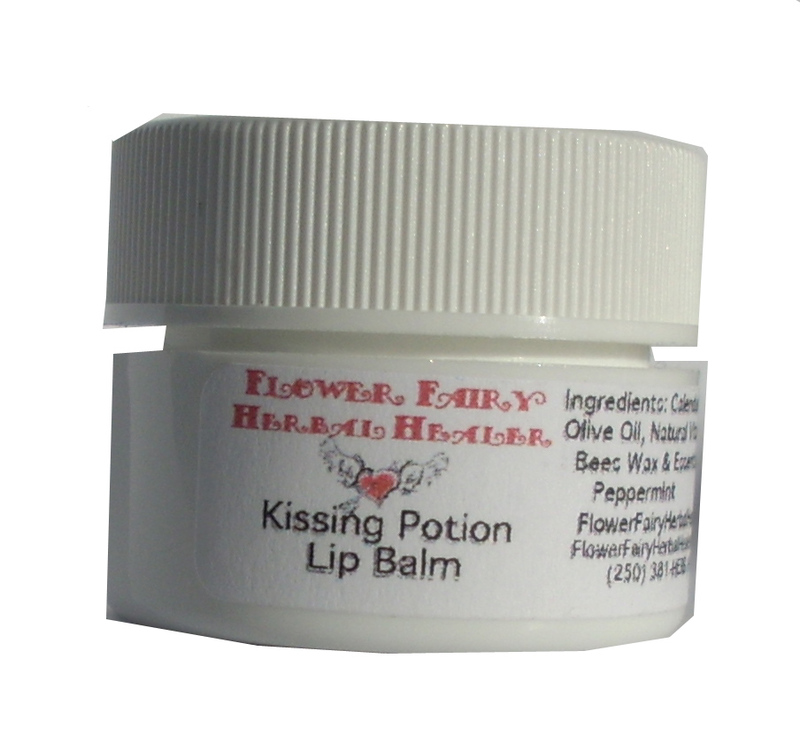 A non-scented balm is also available in the same soothing base under lip balms plain on our web site. Ingredients: fresh, natural, organic, local, handpicked Calendula flowers, cold pressed extra virgin olive oil & sunflower seed olive oil, natural vitamin e oil, jojoba oil and 100% certified organic, fair-trade, pure natural essential cinnamon oils in a base of local bees wax. Cautions: this does not contain sunscreen but can be used with a natural sunscreen lipstick.